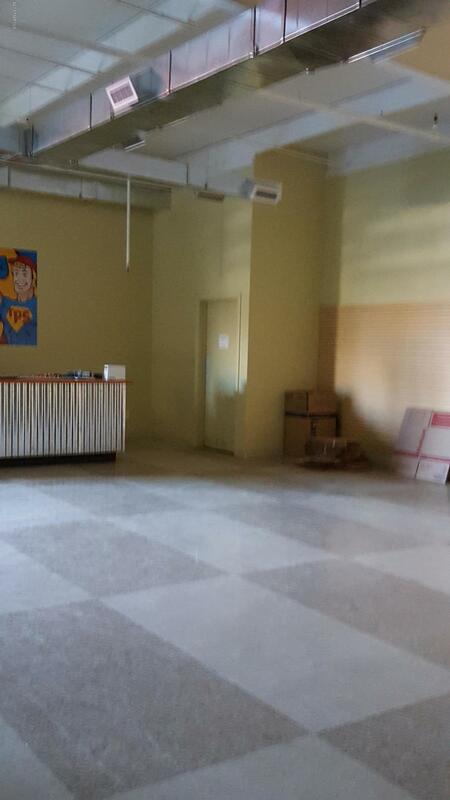 Huge lobby/showroom with high ceilings plus two good-sized offices and interior restroom. Short term leases OK - 1 yr. minimum. Check out this handy Prescott location in this well-maintained complex. Great street visibility and marquee signage too. Trash removal included in rent/$25 for water usage. 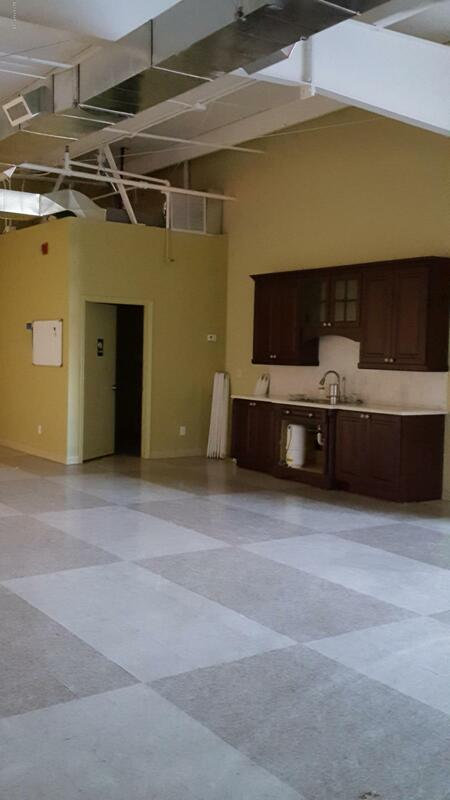 Also available 1,150 sf. 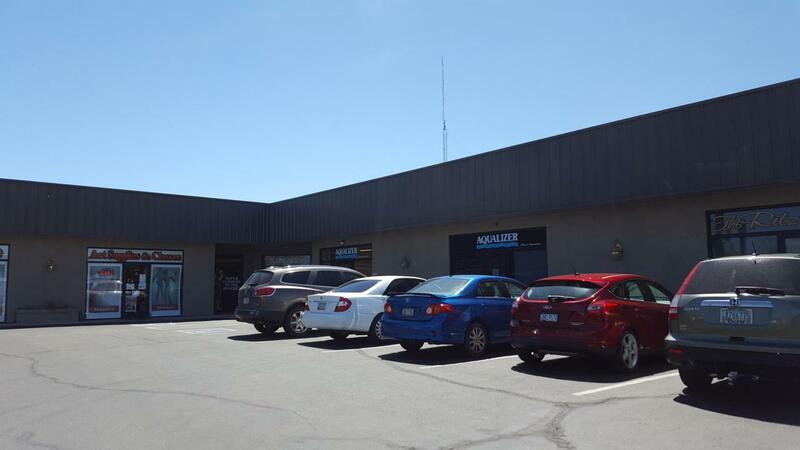 warehouse space with separate access from E-Z Street (See MLS #1016909 and also MLS #1005668). Listing provided courtesy of Cann Simpson of Exp Realty.